Hi all. 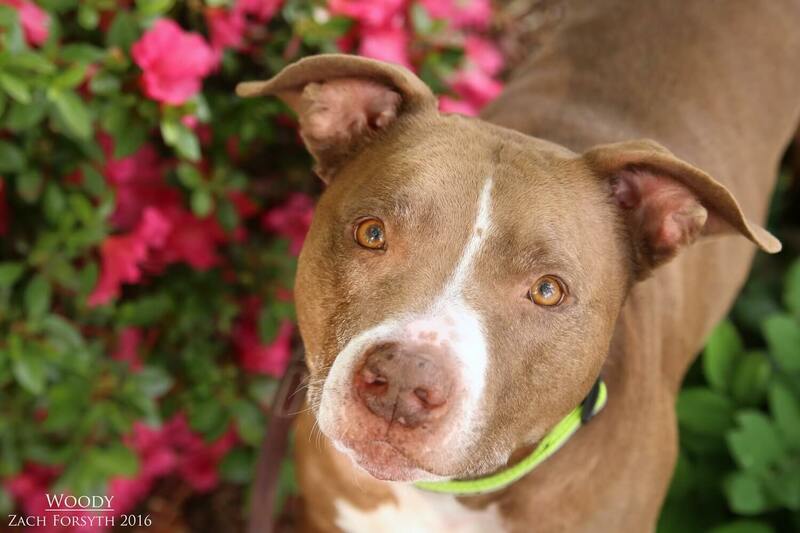 I’m Woody, a 3 year old, 63lb Pit Bull Terrier. I’m just a big, sweet, lovable guy. Affectionate and friendly; I’m just looking for a life long pal to scratch between my ears, take me on long walks and to share all the love I have to give. I get along with all my new friends at Pixie Project and I’ll be happy to share a home with kids, cats and other doggies. Have a little room in your life for this big lover? Then fill out an application today, so we can set up a meet and greet! I come to you neutered, vaccinated, micro-chipped with an adoption fee of $250.